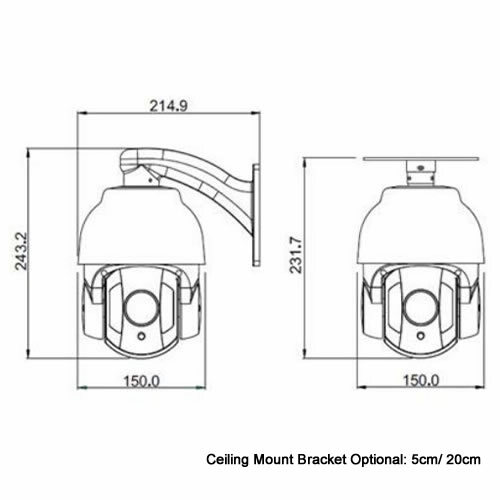 Support lightning protection, anti-surge, anti-surge function, IP66. Angle of view H:51.8deg.-5.86deg. ; V:39.1deg.-4.4deg.